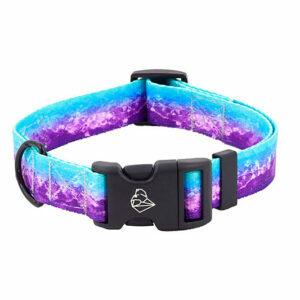 Classic, that never gets old! 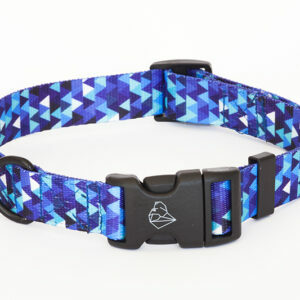 Here is the standard type of collar with buckle. 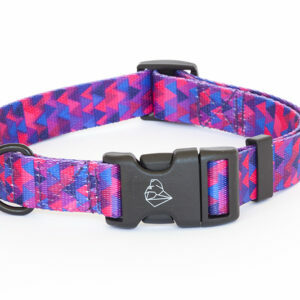 Buckle from DURAFLEX® is curved to perfectly fit the dog’s neck. 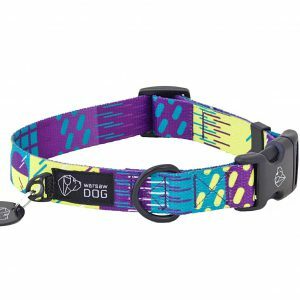 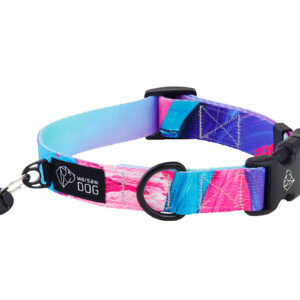 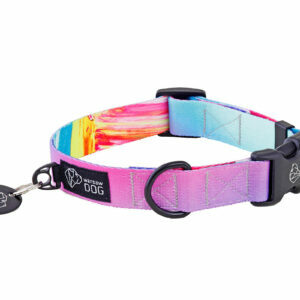 Available in several widths and sizes – we thought of dogs in all sizes. 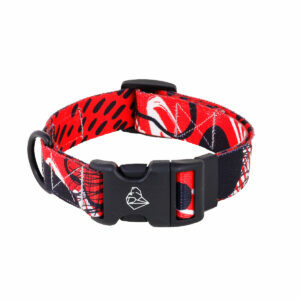 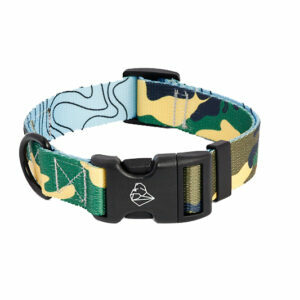 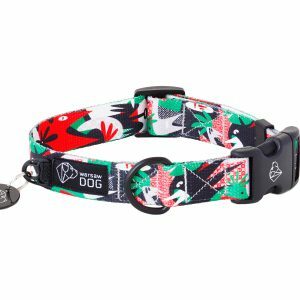 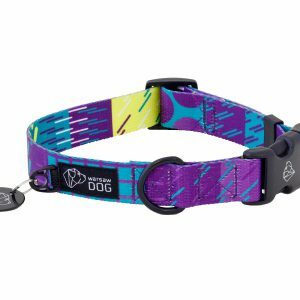 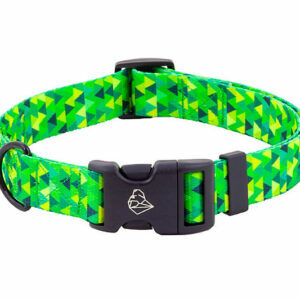 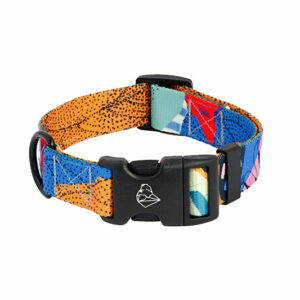 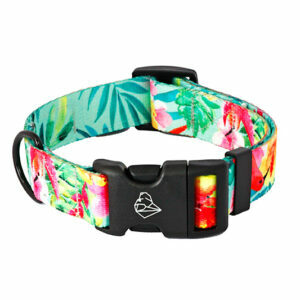 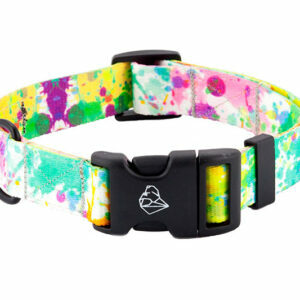 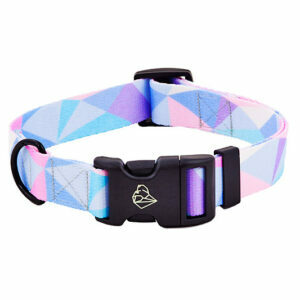 Collar with DURAFLEX ® buckle | Splash!